Cold therapy systems are designed using advanced technology. They provide consistent, deep cooling effect to the injured areas. Cold therapy systems, combined with active compression, can help your injury heal more quickly by stimulating tissue repair, encouraging healthy circulation, and preventing tissue damage. Herein are six core benefits of using cold therapy systems during injuries. The cold therapy systems are designed in such a way that they ensure a continuous exchange of cold water with warm water so that the injury area receives the same cold temperature for longer durations, as per the prescribed therapy session. This will keep your injury from spreading, offering easy movement and better range of motion. As the cold temperature will be consistent to the injury site, the therapeutic cold will be able to penetrate deeper into the muscles. This means that your recovering tissues and muscles will benefit from less pain, swelling, and edema. Cold therapy systems like Ossur Cold Rush Therapy Pads are designed to offer deeper cold to the injury site. These therapy pads allow for use without foam wraps and are recommended by the health professionals for patients to utilize it under post-operative bracing systems. The cold therapy systems offer consistent, deeper cooling effect to the injury site; hence, it lasts longer even after the therapy session has ended. As a result, you will continue to benefit from cold therapy or cryotherapy even after you have stopped the application of cold to the injury site. This ensures that the injury doesn’t aggravate while offering soothing effect to your muscles and tissues. Cold therapy systems are specially designed to properly cover the injury-stricken area without compromising the effectiveness of the therapy. The specialized wraps can cover more surface area than your normal ice packs and offer concentrated cold therapy to the injury site. These specialized wraps easily conform to the user’s body shape having more uniform contact with the body. This allows the therapeutic cold to access all the damaged muscles and tissues in the damaged area. The greatest benefit of using cold therapy systems is that you will experience less pain than usual during the entire recovery process. Moreover, they can boost the recovery process while improving your quality of life. When the pain is less, you will be able to participate in the prescribed physical therapy sessions. All these mentioned factors combine to provide a faster recovery and healing from the injuries or surgery. The faster you recover, the more quickly you are able to get back to your normal life. This is the biggest benefit of using a cold therapy system in times of injury as it makes the healing process much easier and faster. Cryotherapy or cold therapy is a recognized method for reducing edema, swelling, and pain. Though, basically applying an ice pack will have a partial effect on the injury site as the heat from the injury quickly warms it. Cold therapy systems improve the power of cryotherapy as it helps in providing consistent cooling at a controlled temperature. The issue with using ice packs is that they get warmer as the injury releases heat and it is not able to entirely cover the injured area. Cold therapy systems address both these issues and offer a viable solution. The ATX technology used in the cold therapy systems constantly regulates cold water through an ice basin providing consistent cooling. When the injury heat warms the cold water, colder water is brought in to replace the warm water. Therefore, the cooling remains constant throughout the therapy session. Most of us know how difficult it is to wrap an ice pack around a sprained ankle or knee. It fails to cover the entire area, hence, prolonging the healing process and obviously, the pain becomes unbearable. Even the flexible gel packs fail to cover the entire injury area. To address this issue, cold therapy wraps integrated with ATX technology have been introduced. The cold therapy wraps are able to cover more surface area as it easily conforms our body. 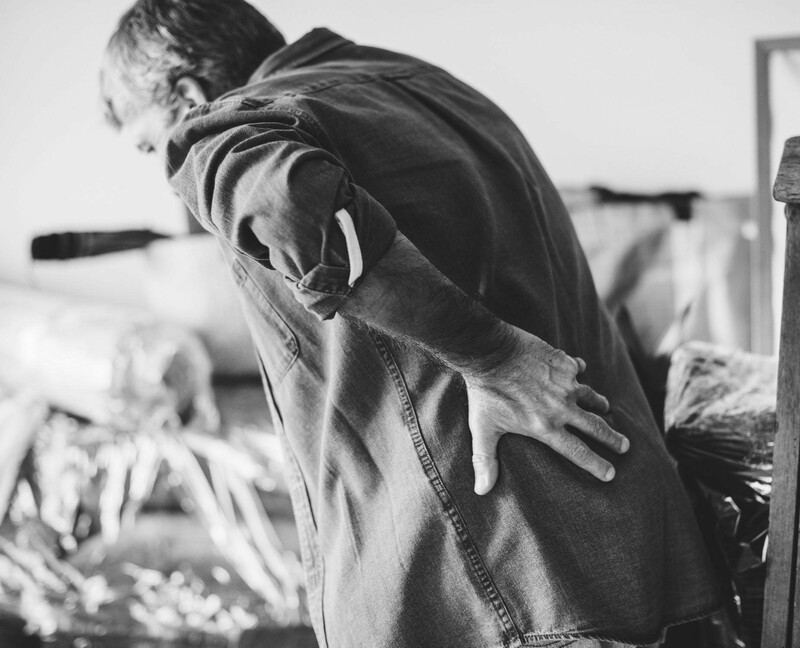 The specialized wraps are designed for specific body parts, therefore; you can select the one that specifically addresses your injury and the body part. The cold therapy wraps have chambers in-built that allow cold water to flow through. Moreover, cold therapy wraps employ active pneumatic compression that further enhances the benefits of cold therapy. 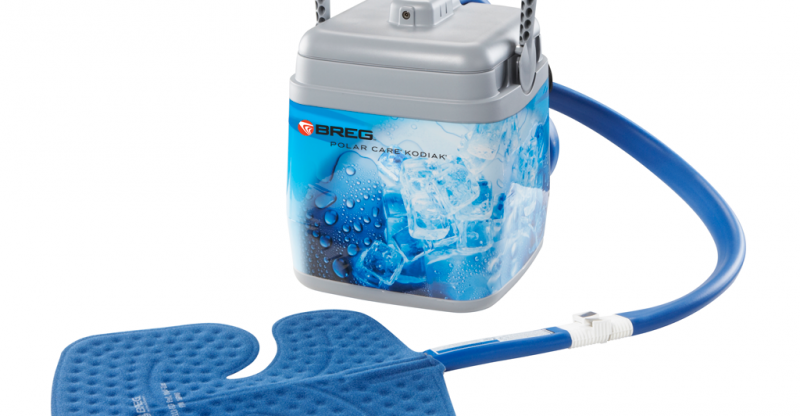 Unlike gels and ice packs, cold therapy systems are suitable for almost all types of surgical recoveries and injuries. It will be intelligent of you to invest in a cold therapy system, especially if you play sports, as it will not only make the healing process easier but faster as well, allowing you to get back to your normal life.